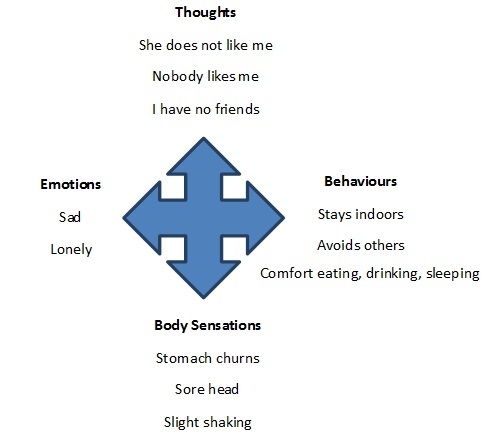 CBT aims to help you to recognise connections between your thoughts, your feelings/emotions, your behaviour and your bodily sensations. CBT can help you to recognise and challenge false beliefs and negative automatic thoughts. This will help you create a more realistic belief system. CBT is recognised by many health professionals as an extremely effective way to help people who are experiencing various issues such as: depression, anxiety, bereavement, sexuality issues, abuse, and relationship difficulties to name but a few. What is an Example of CBT? Linda’s friend has just walked past her in the street without saying hello. Linda has the automatic thought that ‘no-one likes me’, which leads her to feel sad and low. Linda then decides to stay indoors and avoid any contact with other people (avoiding further rejection) which leads her to feel even worse. She is then stuck in a cycle of negative thinking directed towards herself. This is shown in the diagram below. In this example, CBT could help Linda to view the situation where her friend ignored her from more realistic perspective. For example, her friend might have been distracted and not noticed Linda, or, the friend might have been having an ‘off day’ of her own. Creating new ‘thoughts’ in turn creates new feelings/emotions, behaviours and body sensations. Overall, CBT aims to try and neutralise your ‘negative thinking habits’ to show you a more realistic way of viewing situations, thus preventing the negative cycle of thoughts that might lead to you feeling worse. Using Cognitive Behavioural Therapy techniques, you will more easily be able to recognise your own negative automatic thoughts, and therefore will be more able to access alternative thoughts on your own. What can I Expect with CBT? CBT is an individualised relational therapy. You and your therapist will always work together to try and find the best techniques that suit you. CBT is a relatively structured therapy. 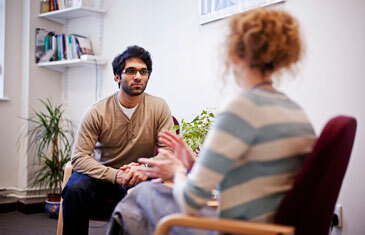 Your therapist will ask questions to try and understand your personal life experiences and beliefs. These questions will lead you to think about how your past experiences might have affected you in the present. 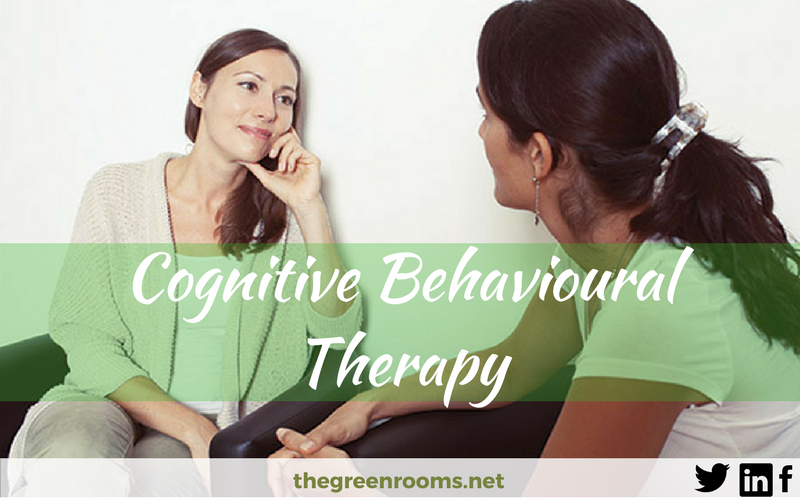 CBT is an ‘active therapy’ which suggests that you to use the techniques you learn in the therapy session in your own daily life. This supports you to tackle challenging issues more easily. Our Cognitive Behavioural Therapists are all members of the British Association of Counselling and Psychotherapy (BACP), or, the British Association for Behavioural and Cognitive Psychotherapies (BABCP). The relevant code of ethics is always adhered to. We have a choice of therapists who are BACP accredited.